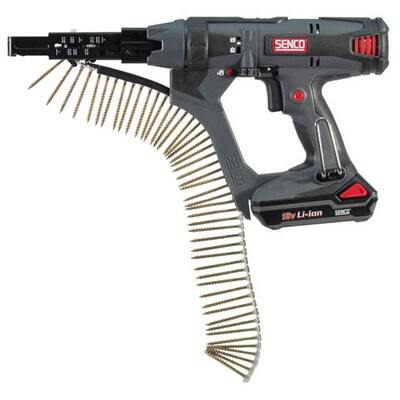 Zuern Building Products provides you with a wide variety of power and hand tools to accommodate and building project, big or small. Tools are an investment and will serve multiple purposes over the course of a lifetime. 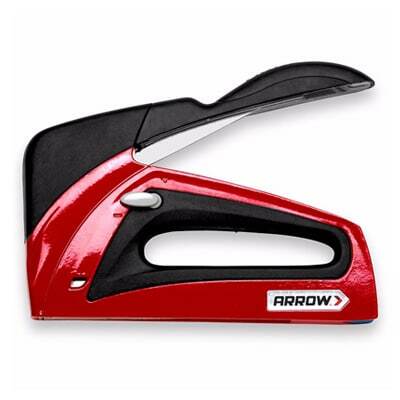 Arrow Fastener Company offers a full line of manual and electric staplers, brad nail guns, glue guns, hammer tackers, rivet tools and fastening supplies for all of it’s tools, many of which were designed for a specific application to make the job easier. 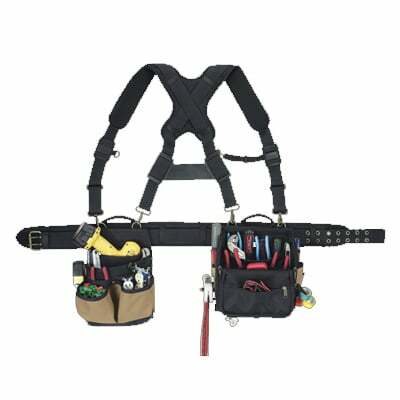 We’ve got ‘em covered with our offering of top grain leather, or heavy-duty fabric, tool pouches, bags, carriers & holders in multiple configurations to satisfy the needs of just about any electrician, maintenance technician, drywaller, or all-around handyman. Pockets and sleeves are right-size designed to fit the tools you use most. 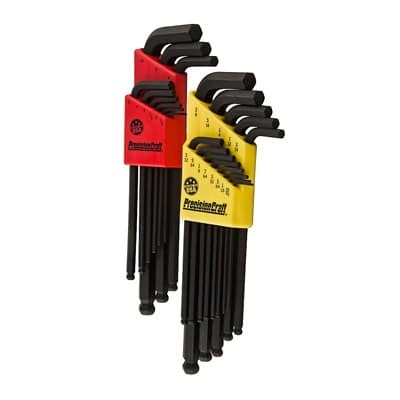 So keep the tools of your trade right at hand, organized, and ready to go. 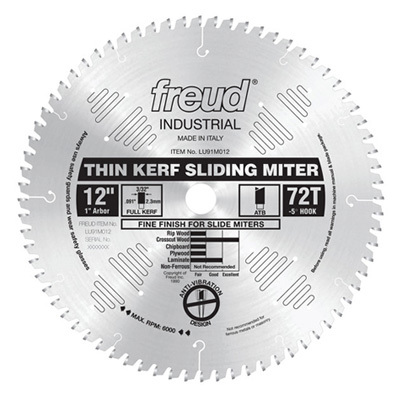 At Freud, we take to heart the time, money and creativity you dedicate to each woodworking project. That is why our philosophy is to consistently strive for perfection in cutting tool performance. Freud meticulously analyzes every detail of the woodworker’s needs and requirements; enabling us to design and produce superior tailored solutions. The level of precision that goes into each cutting tool is unprecedented in the industry. 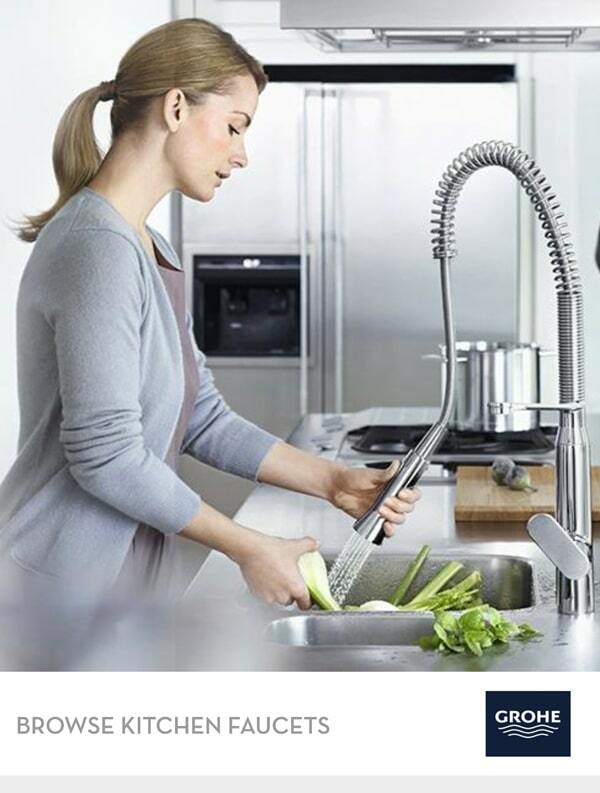 Every product is specifically designed for superior performance and maximum life. 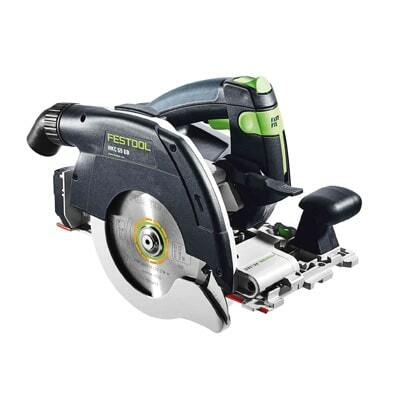 Just like you take pride in your projects, we take pride in our product so you receive the best cutting performance every time. 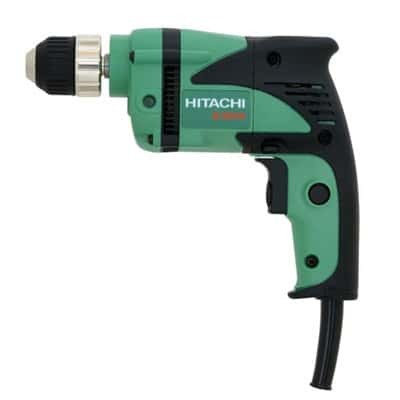 Hitachi Koki Power Tools offers the highest level of professional cutting tools including jig saws, band and chop saws, reciprocating and circular saws, as well as, slide compound and miter saws. With more than 68 years of developing solutions to help professional tradesmen do their work more accurately, more quickly and more reliably, Johnson brand products are most trusted by professionals worldwide. 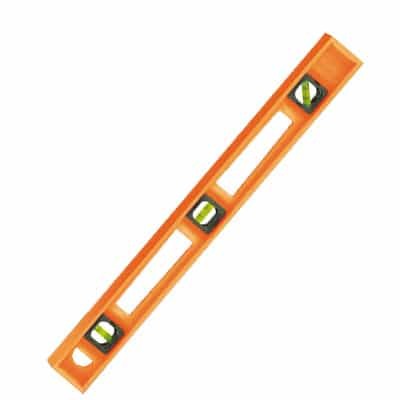 Over the years, we have built a comprehensive portfolio of leveling, marking and layout tools, which includes construction grade lasers, levels and squares. 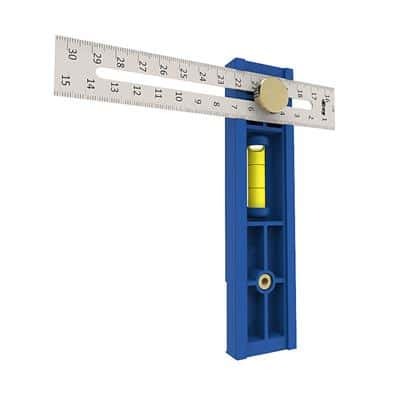 Kreg Tool’s newest line of precision products allow you to cut your wood accurately before you join it. 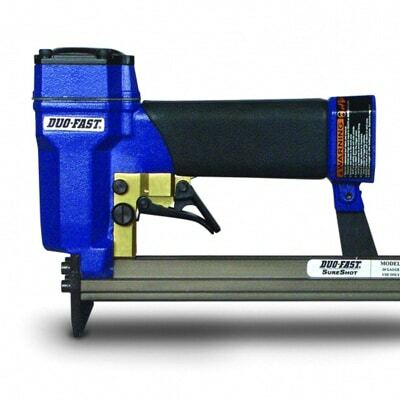 Products include our precision miter gauge, precision band saw fence, and a precision measuring systems kit for your miter saw, radial arm saw, or drill press. 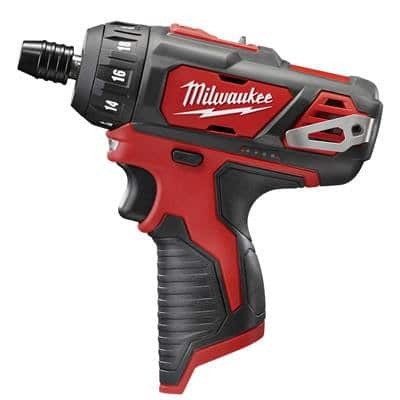 From the introduction of the first portable 1/4” capacity drill to being the first to incorporate lithium-ion battery technology for its power tools, Milwaukee continues its tradition of producing superior drilling products. 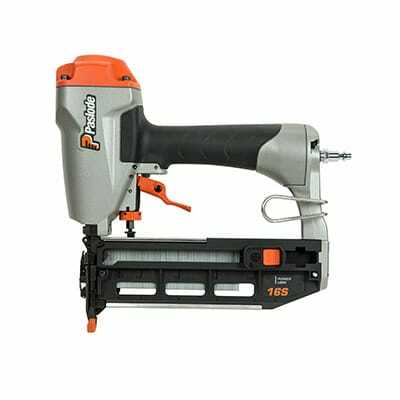 Milwaukee has the most extensive line of saws and cut-off machines for the professional user in the industry, which includes Sawzall® reciprocating saws, circular saws, chop saws, metal cutting circular saws, worm drive saws, jig saws, miter saws, band saws and panel saws. 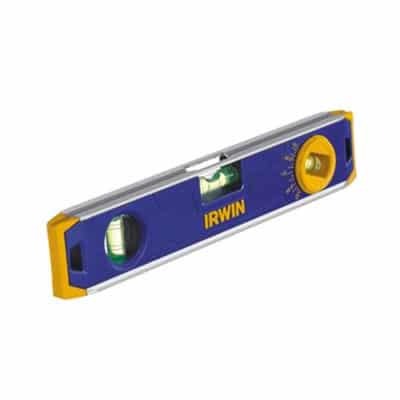 Each are designed to provide maximum cutting performance for fast, clean cuts.